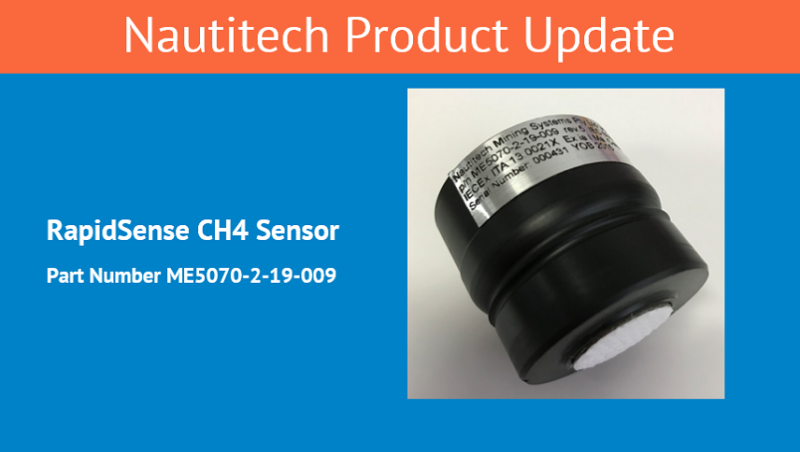 Nautitech product update for RapidSense methane gas detector, Nautitech Part Number ME5070-2-19-009. 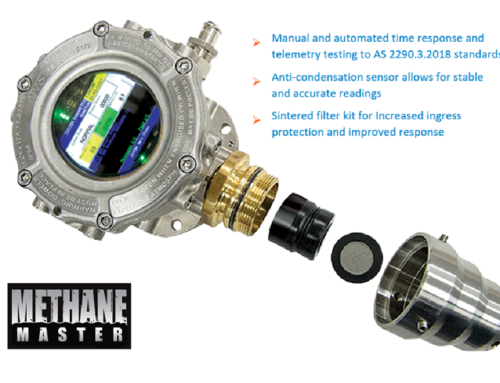 The up-to-date version of the firmware for the methane sensor element is version 2. This firmware version, with the sensor hardware, has been tested to AS/NZS 60079.29.1:2008. It has also been registered in NSW as a design of plant used to determine or monitor the presence of gas. The firmware improves the calculation for the concentration of methane to reduce the effect of temperature variations. Please see actions section below to determine whether sensors have up-to-date firmware. Our factory NATA calibration procedure for the sensor element resolves a “thermal shock” issue experienced by some customers in the field. The issue can arise when the sensor is exposed to a sudden and large change in atmospheric conditions and results in the sensor reporting elevated methane concentration. Please see actions section below to determine whether sensors have current factory NATA calibration. Some customers have experienced problems associated with ingress of water inside the RapidSense gas detector. We have previously issued a reminder to customers to use a protective cap when washing-down equipment that have the sensors installed. We are currently conducting field trials to resolve an issue where air-borne water, from dust suppression systems, appears to be affecting sensor performance. 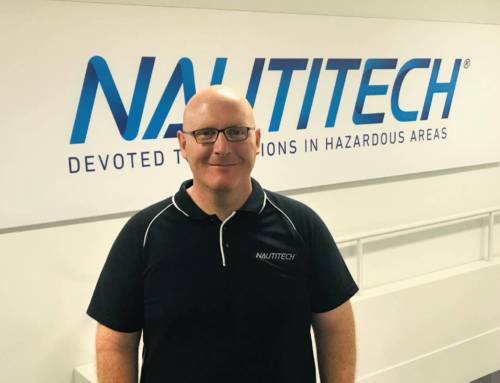 This is part of Nautitech’s ongoing commitment to product improvement and customer satisfaction. Serial number is lower than 1177 and a round, gold sticker is applied as shown below. Sensors that do not meet the above conditions may be returned to Nautitech NSW for update. 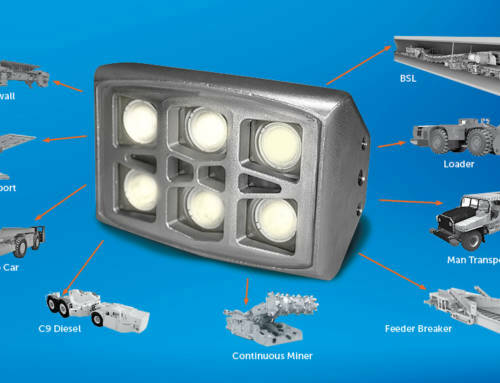 The cost is AUD $120 + GST per sensor. Estimated turnaround time is 7 working days from delivery in a serviceable condition. Sensors should be clearly labelled “Sensor Update”. 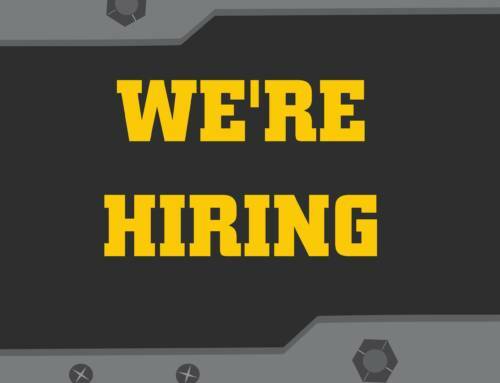 For further information contact Nautitech at contact_us@nautitech.com.au or +61 2 9899 6857.